Whether you’re registered for Global Learning Forum 2017 or thinking about coming, there’s a lot to get excited about. Global Learning Forum 2017’s strength comes from the people—participants, session leaders, volunteers, and others. 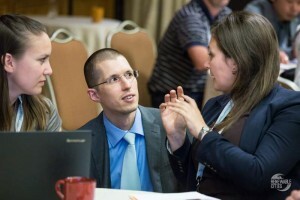 Over 300 delegates from a dozen countries and 22 different provinces and states will gather to take part in three days of programming and networking. Who are they? Mayors, passive house developers, NGO leaders, resiliency experts, engineers, planners, chief sustainability officers, writers, researchers, solar installers, program managers, and more! From the grassroots to global, from researchers to planners to campaigners. Forum delegates can access the Directory of Participants; everyone else can see a sample. Start setting up your meetings in the Renewable Cities Café! At Global Learning Forum 2017 you’re more than a conference attendee, you’re a participant. We believe that urban energy challenges require multidisciplinary thinking and that different participants each hold pieces of the solution. 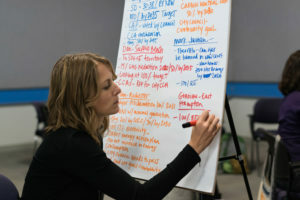 As part of the SFU Centre for Dialogue, our processes emphasize interaction and the sharing of ideas. For example, Forum 2017’s sessions prioritize space for participation—through facilitated conversations—over presentation. This is the cutting edge of urban energy. Cities. Global Learning Forum 2017 will host representatives from 15 cities that have either a 100% renewable energy or 80% carbon reduction by 2050 target. Over 40 other local governments driving built environment and transportation innovation will also be in attendance. Companies. From Google to TD Canada Trust—which are both committed to 100% renewable energy—to Siemens, private sector leadership and solutions will be prominent at Forum 2017. Global leadership. Groups like the Global 100% Renewable Energy Campaign and the International Renewable Energy Association and notable international researchers and thinkers will be participating throughout the event. We’ll ask you to wrestle with big ideas during Forum 2017’s plenary sessions and then take you for a deep dive through 32 small group workshops. Including topics such as blockchain, finance, disruption, campaigning, planning, equity, solar, and much more! 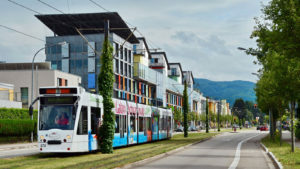 Vancouver aims to be the greenest city in the world by 2020 and has recently adopted its Renewable City Strategy, a pathway to 100% renewable energy in the electricity, heating and cooling, and transportation sectors. Through Global Learning Forum 2017’s site visits, participants will have an opportunity to see what’s happening on the ground in Vancouver and beyond. Check out SFU’s UniverCity, a ‘complete community’ and living lab. Take a tour through the University of British Columbia’s Campus Energy Centre and Bioenergy Facility. 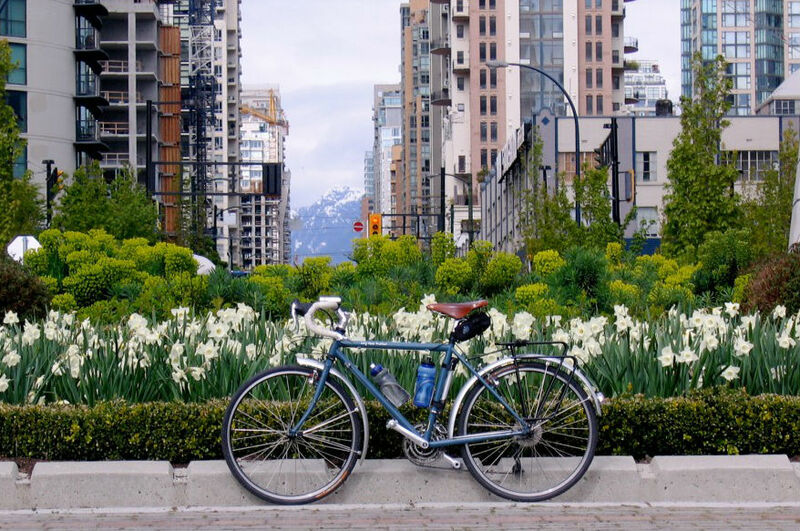 How’s Vancouver earning its reputation as one the most bikeable cities in North America? Hop on a Mobi and find out. 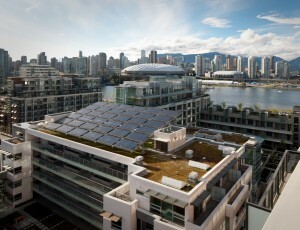 Want to learn how Canada’s largest credit union, Vancity, is saving energy and money? We’ve got a site visit for you. We can guarantee registration until May 10, space permitting. Register now to secure your space! Want more information? See all the updates on Twitter at #REcities.